You hear it over and over again from all the top makeup artists: Wear primer. 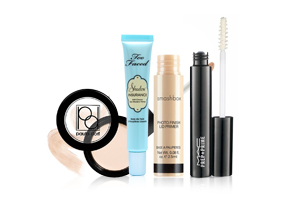 Using a great primer can make all the difference in your eye makeup. Primer allows your makeup colors to be truer on your skin, prevents smudging, and helps makeup last longer. Convinced? Good. Now go get one -- and make it one of these reader faves. 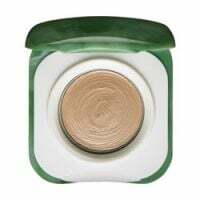 "This primer is not drying at all and can be worn alone or with a very light eyeshadow for a quick natural look." 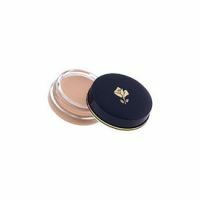 "You only need to use very little, so it lasts a long time, and is good on days when I don't wear shadow, [since] it evens out my lids." "It even helps the crappy eyeshadows last a couple hours." Want to see what was No. 1? Click here!